We would like to invite you to discuss with us. At regular intervals, we’ll communicate and set impulses in the form of professional discussion papers, impetus from research, white papers and value-adding technologies from production and development. We’d be happy if you follow us on Twitter, XING and LinkedIn – and we look forward to the lively exchange with you. 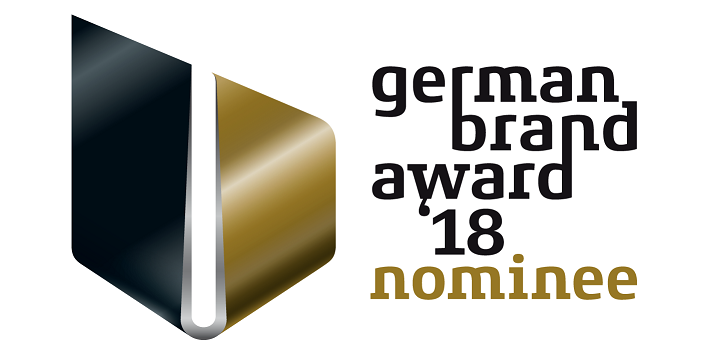 We are nominated in the category "Industry Excellence in Branding" and "Corporate Services". The prize is awarded to the best product and Brand in the corporate sector. 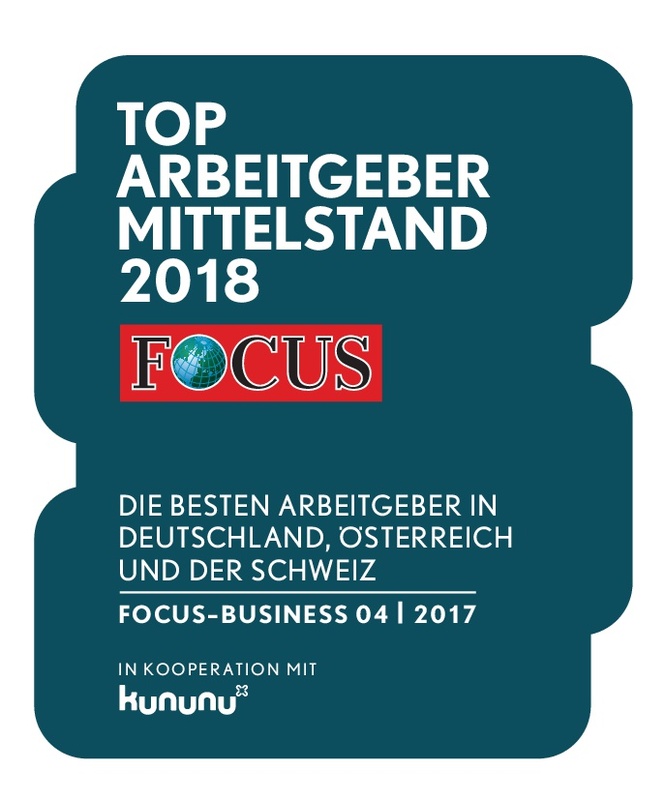 Awarded as TOP ARBEITGEBER MITTELSTAND 2018 from the magazine FOCUS business we are ranked from 1000 top companies in Germany, Austria and Switzerland on place 70 with our rating in cooperation with kununu. The exhibition is open only by appointment. The goal of the alliance is to sustainably optimize digital business processes in technology-driven industries such as the automotive and manufacturing industries, as well as in plant engineering and mechanical engineering, thereby providing companies with competitive advantages. 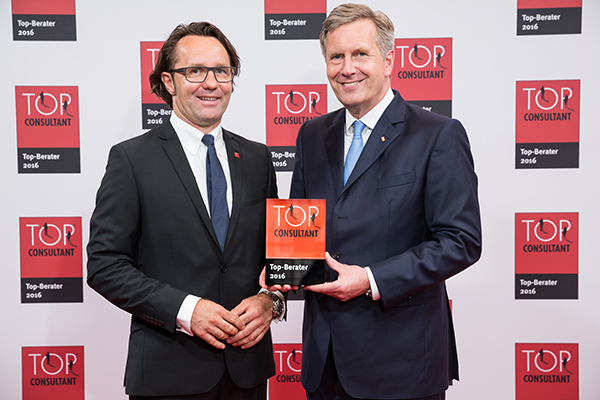 Hanselmann & Compagnie counts for the second time in a row to the best middle class consultants of Germany.Hanselmann & Compagnie GmbH Hanselmann & Compagnie GmbH is Top-Consultant 2017. 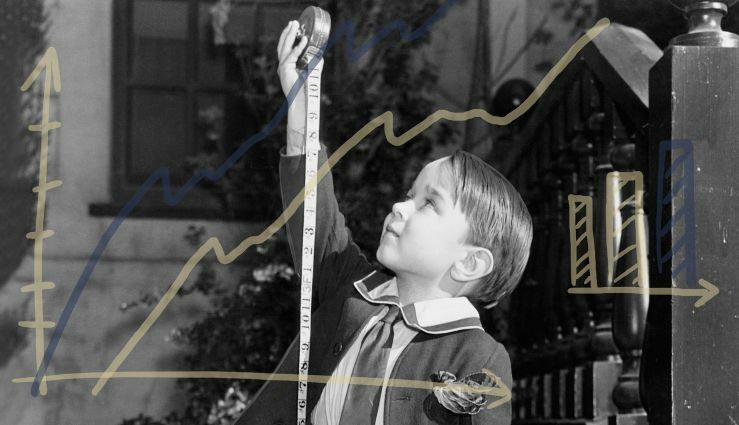 In the scientifically founded customer survey of the consultant comparison TOP CONSULTANT, the company impressively demonstrated its qualities. 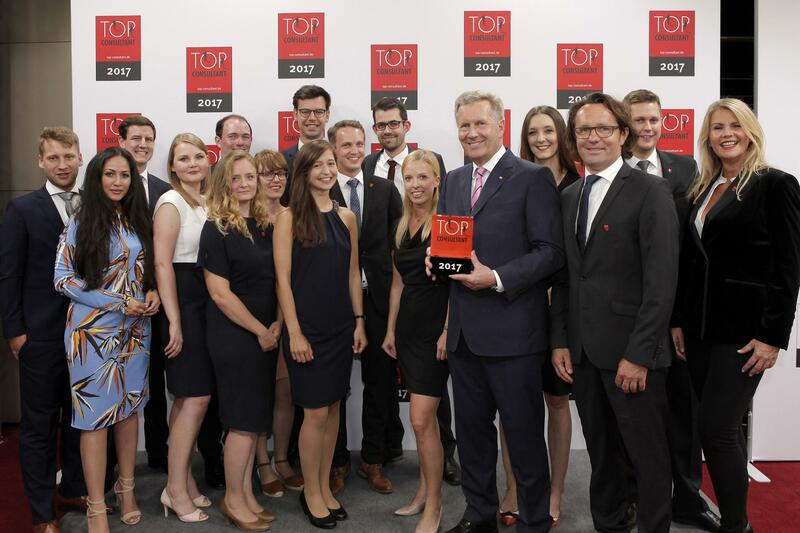 At the award ceremony in Essen on June 23, 2017, Mentor and Federal President a. D. Christian Wulff congratulated the managing director Jochen Hanselmann and his team on this success. 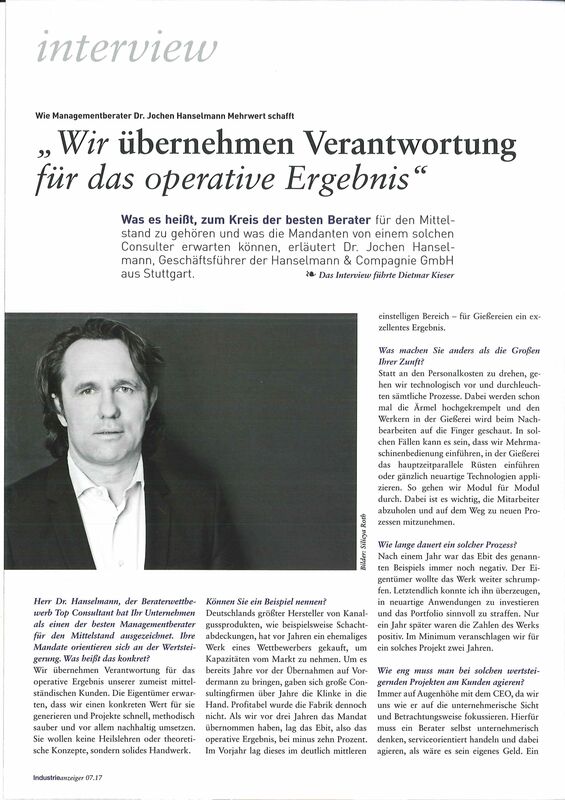 Hanselmann & Compagnie counts for the second time to the best middle class consultants of Germany. "We take responsibility for the operating result"
Under the scientific direction of Dr. med. Dietmar Fink, Professor of Management Consulting at Bonn-Rhein-Sieg University of Applied Sciences, is investigating TOP CONSULTANT consulting companies regarding to their consulting quality. The survey of customers of HANSELMANN & COMPAGNIE GmbH produced excellent results. This makes HANSELMANN & COMPAGNIE one of the best consultants for SMEs in 2016..